Black Friday // Cyber Monday Sale at Wild Rose! 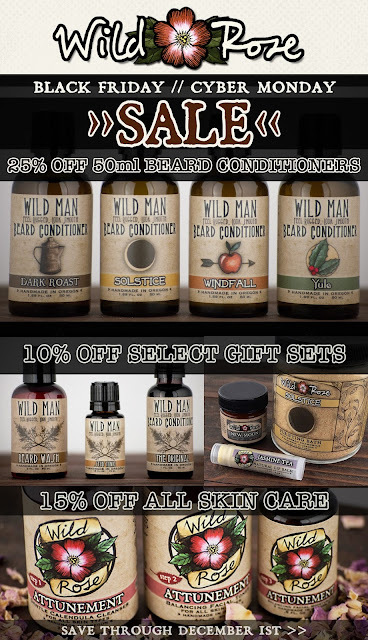 Home / Blog - Wild Rose Herbs / Black Friday // Cyber Monday Sale at Wild Rose! Shop our Black Friday // Cyber Monday Sale now through December 1st!